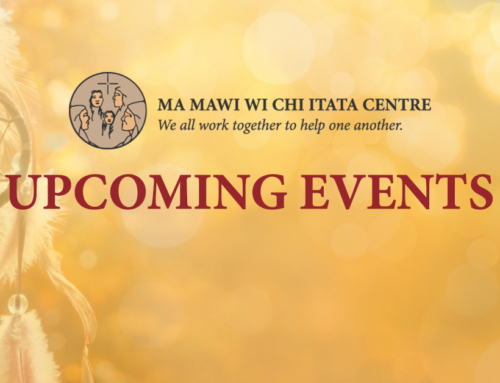 The Ma Mawi Wi Chi Itata Centre’s Indigenous Women’s program, will join the current Wi Che Win and Beaver Medicine Bundle programs, as part of our Housing First homelessness initiative. 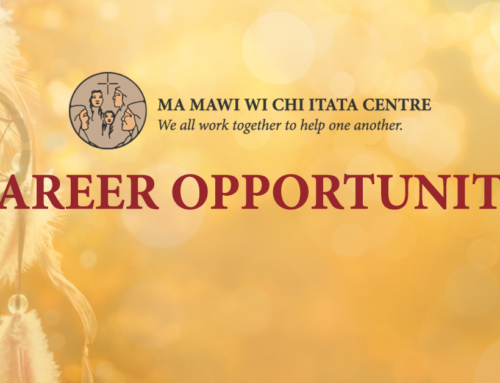 This position reports directly to the Wi Che Win Program Manager. 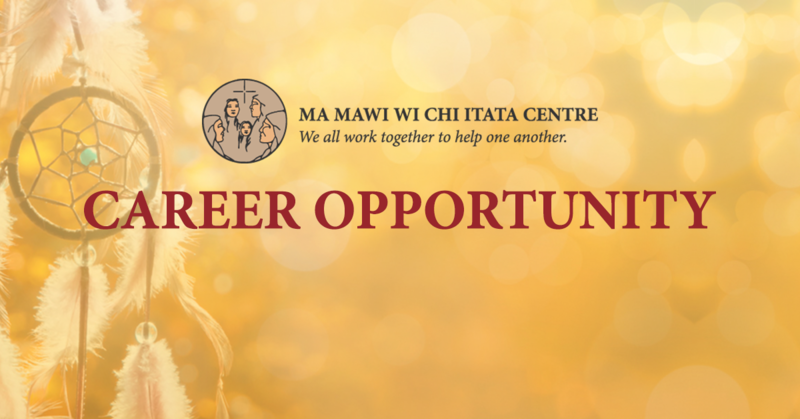 GENERAL DUTIES: Grandmother / Elder / Knowledge Carrier is required to work as part of the Indigenous Women’s homelessness team in providing holistic support services to program participants.